Please ensure that all data entered is correct. Inputting incorrect data (such as GDC Number) will result in certificates containing incorrect personal data. 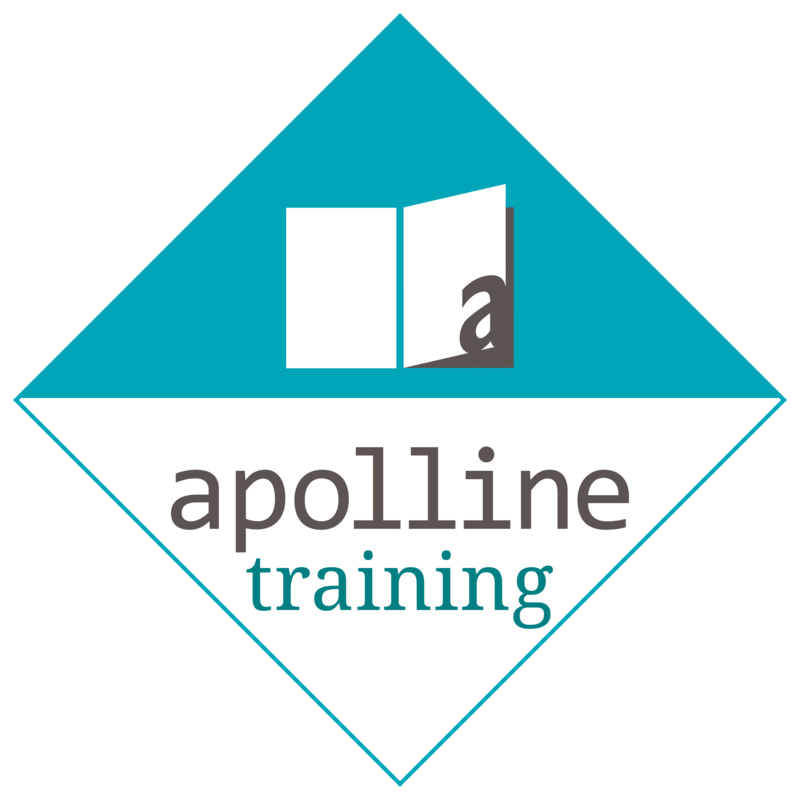 Apolline Training will not be held accountable for incorrect information on certificates. 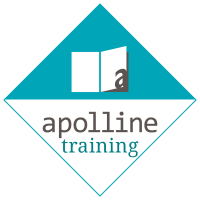 By choosing to opt-in you will be the first to hear about new courses from Apolline Training. The information you provide will be added to our database and used for Apolline Training purposes only. These purposes may include but are not limited to mailing of additional information about courses that may be of interest to you. We DO NOT share your details with Third Parties.